POPPY TANK and Will Battershill both claimed top-25 finishes at the prestigious British Athletics Cross Country Challenge in Liverpool on Saturday. 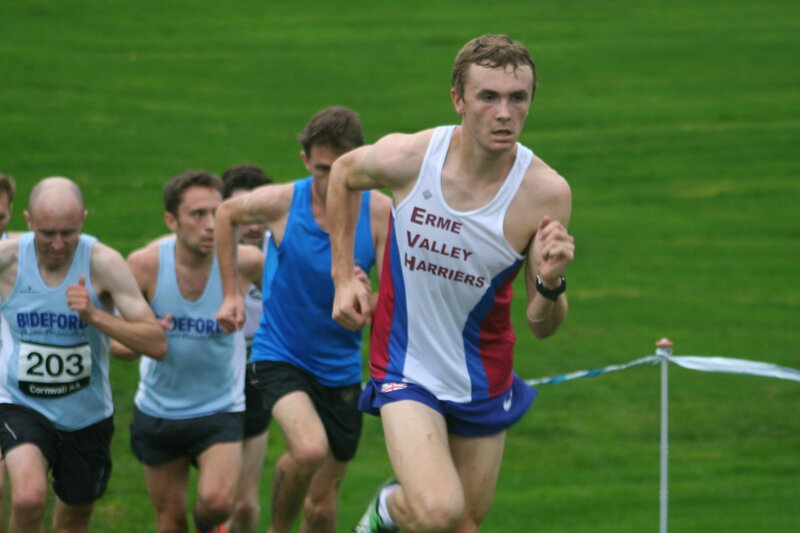 The event at Sefton Park was doubling up as Great Britain & Northern Ireland trials for the European Cross Country Championships next month and so attracted all the UK’s top distance runners. 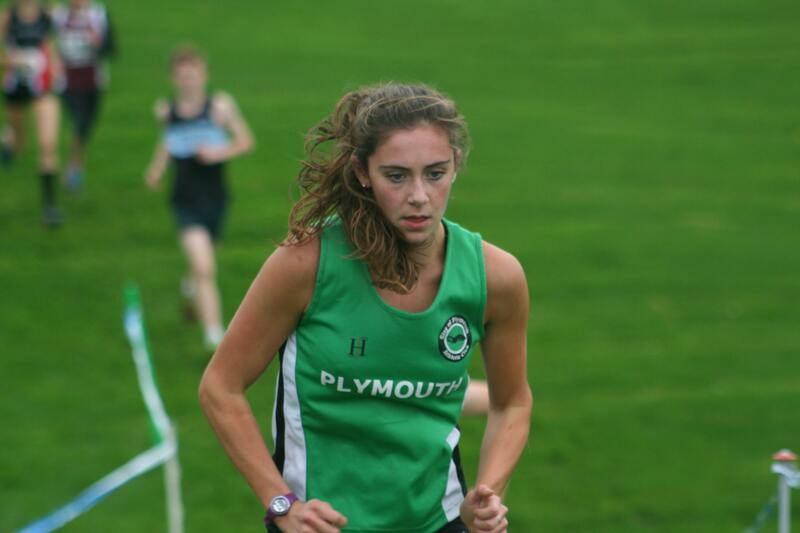 City of Plymouth AC runner Tank and Erme Valley Harriers’ Battershill were both competing in the under-20 category, having just moved up into this age group this season from the under-17s. Tank finished 22nd in the junior women’s race in a time of 16.18 minutes. That event was run with the under-17 girls, with Tank finishing 33rd overall. Battershill, who competed in the steeplechase for Great Britain at the World Youth Championships (under-18) in the summer, was 21st in a tight junior men’s race, where 20 athletes finished within a minute of each other. Battershill clocked 21.52 minutes. Battershill was initially placed 24th on the results but that was because he had lost his number in a final tussle at the last bend. Battershill’s Erme Valley team-mate Owen Parkin, who recently came third in the Plymouth 10k, finished 104th in the same race in 24.05.